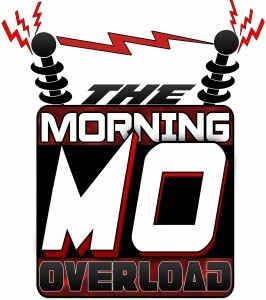 The Morning Overload launched on Revocation Radio today. With hosts, Jon Walden and Anthony Baumann (TheBaumann) and interns Wesley (BoyBand) and Austin (McJonesy), The Morning Overload is sure to start your morning right! The Morning Overload morning show starts your day with a healthy (and sometimes unhealthy) dose of randomness, cluelessness and insanity. The Morning Overload is the show that doesnâ€™t even understand itself! 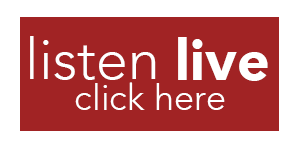 The show airs weekdays 6am-10am. Check out more information on our shows page! Please be sure to LIKE the Morning Overload on Facebook and FOLLOW us on Twitter! “The show that doesnâ€™t even understand itself!” lol, best tagline ever. Or, at least in the past few weeks.